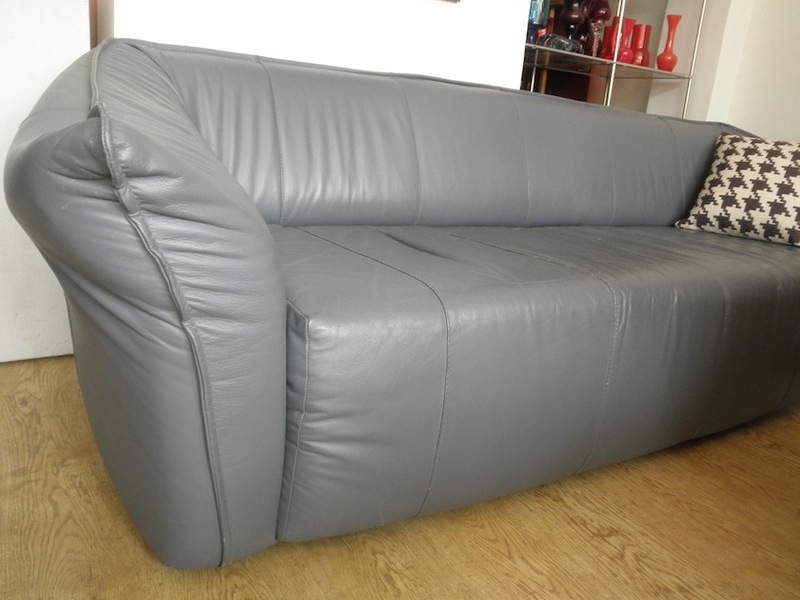 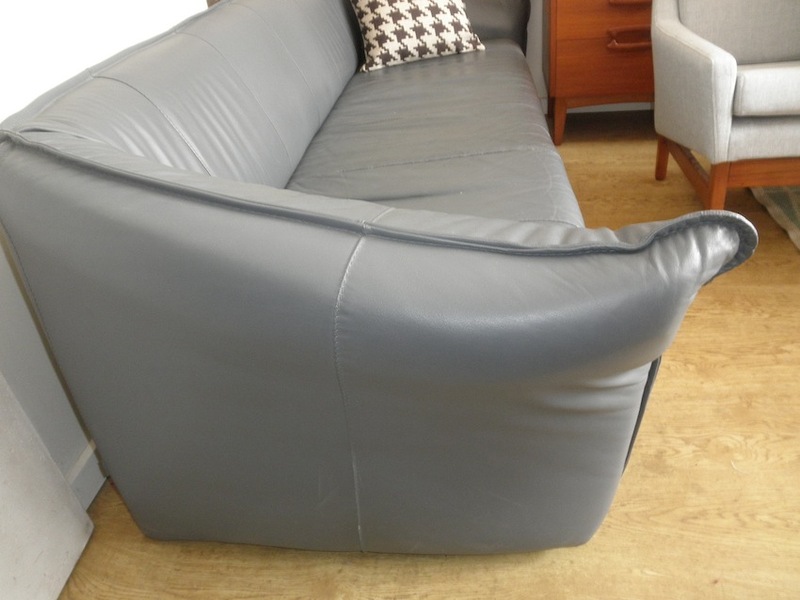 These two sofas are in great condition and have beautiful soft full leather over quality frames. 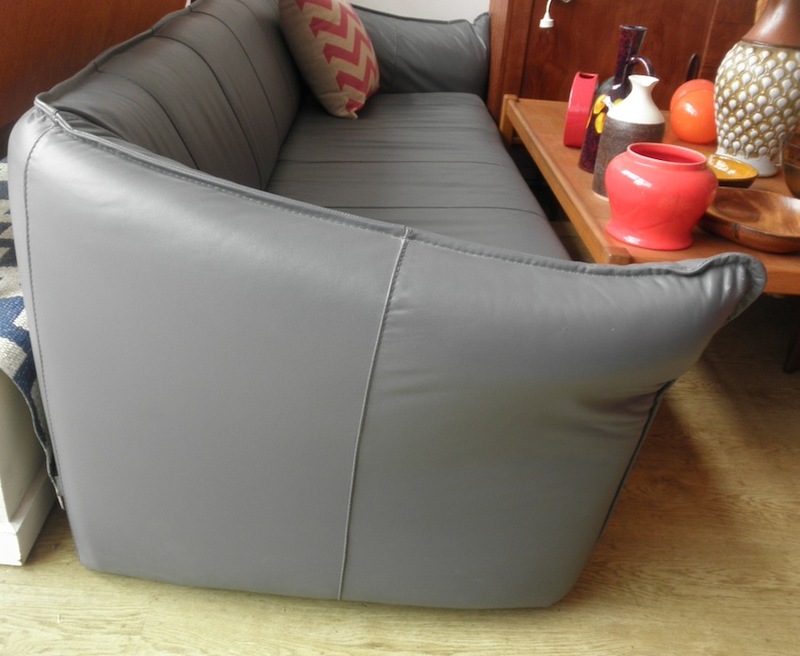 They are reminiscent of Mario Bellini or Vico Magistretti designs of the same period and are from a high end Dutch company who were doing great modernist work around the 1970s. 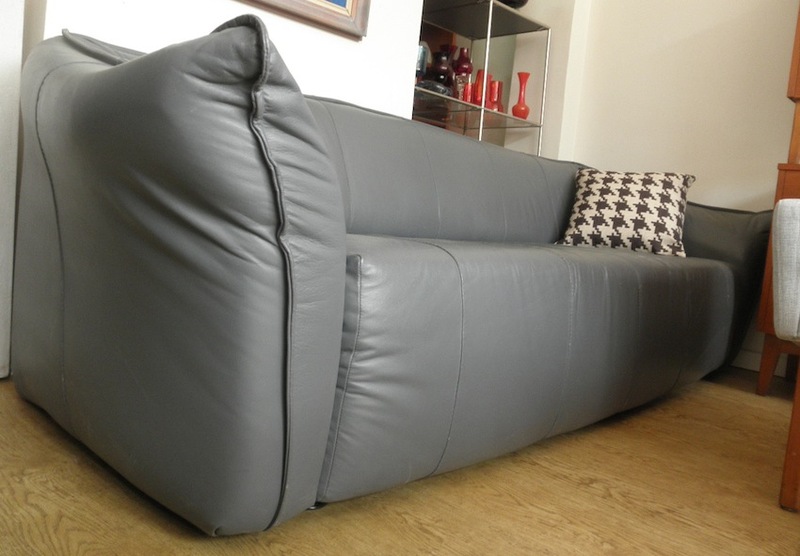 It is similar to the “ringo” and “rock” models from the same period but are a rare model.